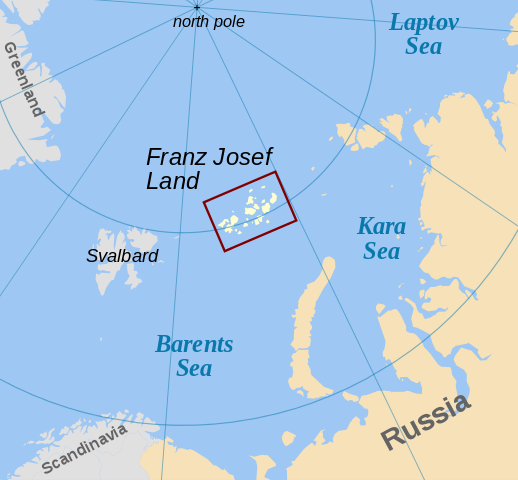 Franz Josef land was discovered and claimed by Austro-Hungarian Empire in 1873. Previously Norway discovered it, but they never reported the discovery. The Austro-Hungarian Empire dissoluted in 1918. 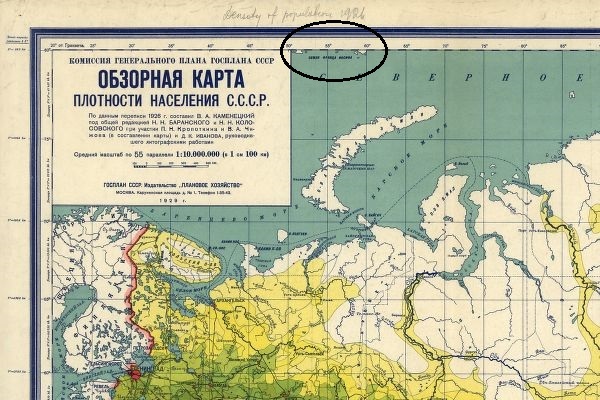 Which country owned Franz Josef land until the 1926 annexation by USSR? I guess the trivial answer would be Austria or independence, I couldn't find definite answer. I found interesting resource which tells us that islands actually had been considered terra nullius till 1926. Norwegian government officially protested in Moscow against this unilateral decree of annexation. Also, fascist government claimed sovereignty over the archipelago in 1928 after the disaster of the Nobile expedition - arguing that the Tegetthoff (named after Wilhelm von Tegetthoff) was equipped with an engine from the now-Italian city of Trieste, but non of these protests had any success. It was annexed by Austria Hungary on November 2, 1873. On August 16 (29) 1914 the Imperial Russian Navy changed the name to "Romanov Land" that day on the conquest of the archipelago at "Hertha Rock" at Cape Flora. Not the answer you're looking for? Browse other questions tagged russia colonization austria hungary arctic or ask your own question. Was there anything in common between the War of 1812 between Britain and America and the War of 1812 between Napoleon and Russia? Did the Ukraine and Moldova belong to Russia between 1905-1918? Who was the first Russian woman to live in Petropavlovsk-Kamchatsky? Who was Krusenstern's scandalous priest? What was the first printed material owned and kept in Kamchatka?